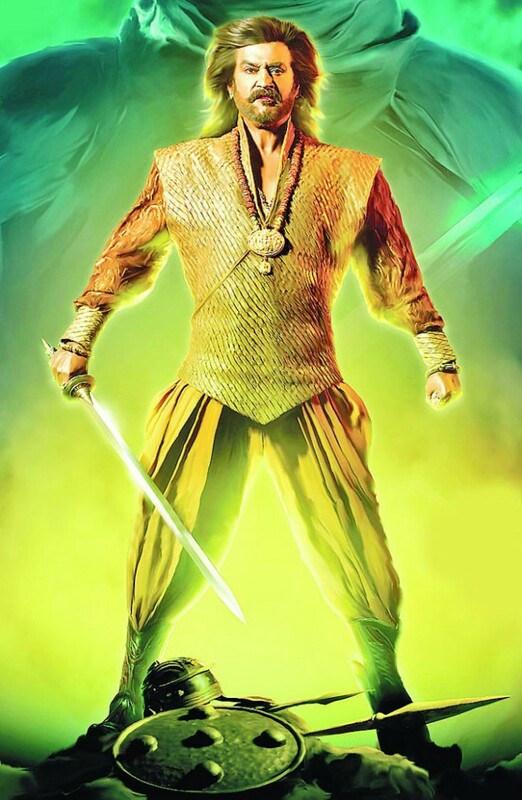 The Story : Rana is a forthcoming Tamil historical action film to be directed by K. S. Ravikumar, starring Rajinikanth. Rajini plays three roles of different age groups & Deepika Padukone has been signed to play the romantic pair opposite the youngest Rajini . Sonu Sood will play the main villain role. The movie is jointly produced by Soundarya Rajinikanth’s Ocher Studio Private Limited and Eros International, Film is expected to release in 2012.